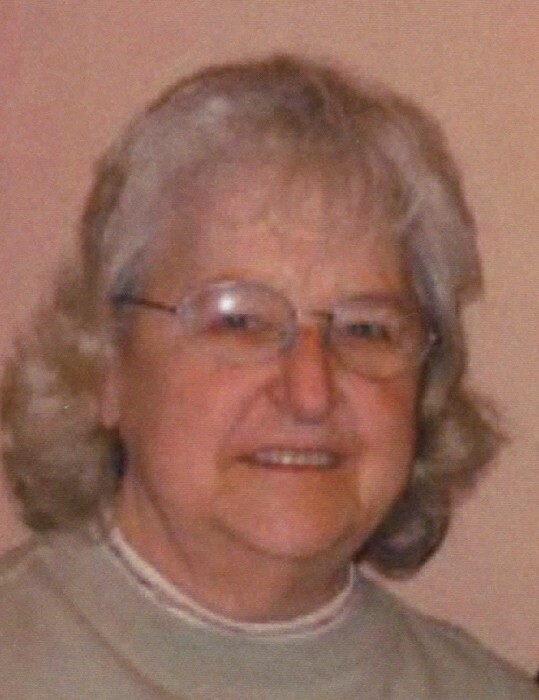 Phyllis J. Yuenger, 84, Balsam Township, MN, died Tue. Jan. 22, 2019 in her home. She was born Oct. 19, 1934 in LaBelle, MO to Curtis and Bessie Cole. She grew up in Peoria, IL where she attended Woodruff High School. During high school years until shortly after her marriage to William Yuenger in June of 1955 Phyllis had worked at the Commercial Bank in Peoria. Being a devoted Navy wife, Phyllis had lived in many cities and countries raising 5 boys. In 1976 the family moved to Balsam Township on Crooked Lake. She was a member of the Balsam Bible Chapel and had taught Bible School there. She was a Cub Scout den mother and was a member of the Balsam Fire Dept Aux. After raising her boys Phyllis concentrated on helping raise her grandchildren as well. She is survived by her husband William, sons: Michael (Debbie) of Dexter, MI, Richard of Balsam, Scott of Gheen, MN, James (Lisa Catrett) of Balsam and William Peter of Fargo, ND, sisters: Rosalie Teasdale of Garland, TX and Barbara Hart of Peoria, 7 grandchildren: Melissa (Rory) Yuenger, Lyle (Cassie) Yuenger, Michael (Chelsea) Yuenger, Brandon Yuenger, Jimmy (Heather) Yuenger, Ryan Yuenger and Sarah (Adam) Yuenger and 5 great grandchildren. Visitation will be held from 4 to 6 p.m., Sunday, Jan. 27, 2019 at the Balsam Bible Chapel and will continue on Monday, Jan. 28 from 10 a.m. until the 11 a.m. funeral service. Burial will be in the Balsam Cemetery. Memorials may be made to the Balsam Bible Chapel, the Michael J. Fox Foundation or the Parkinson’s Disease Foundation.